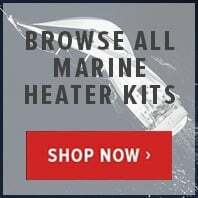 Buy Eberspacher Airtronic D2 repair parts for your boat heating system or your motorhome heater from an authorised Eberspacher dealer. 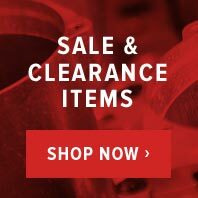 Large discounts on Eberspacher D2 service kits, glowpins, ducting and exhaust. 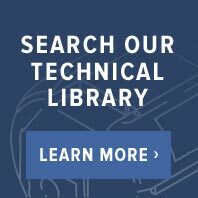 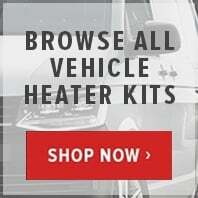 24v Eberspacher Truck night heater repair parts, 12v Eberspacher Camper heater replacement parts on sale now at ButlerTechnik.